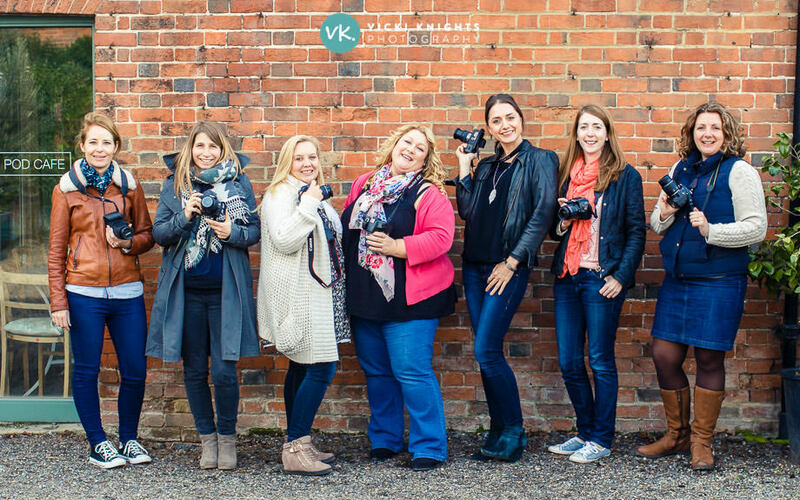 On Tuesday I had a lovely group of parents at my Photography for Parents workshop at The Medicine Garden in Surrey. Rather than me tell you how the morning went, I’ll let you hear it from them…. “Thanks so much Vicki. The course was great – I so wish I had discovered you years ago!! You were 100% better than that course I did years ago. Even though I knew quite a few technical things before, my understanding of light was limited and I came away with loads of really priceless buy amoxicillin 500 tips. I seemed to have a good understand of some things but some big holes. I am so pleased I came. Having done an art degree I have an underlying passion for photography so thank you for adding fuel to that and being so inspiring, fun, interesting and easy to understand. I have just confirmed the details of my January workshops. I do gift vouchers so they would make a lovely Christmas present for someone special! You can see all of the details HERE. 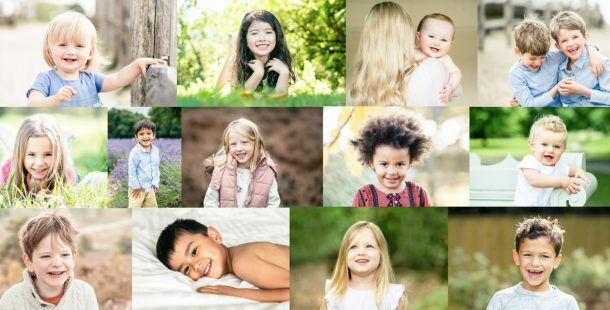 And do take a look at my photography blog to see some of the recent family photo shoots in Surrey that I’ve been doing recently.